The Sealand twin-engined light commercial amphibian flying-boat was first flown on 22 January 1948. 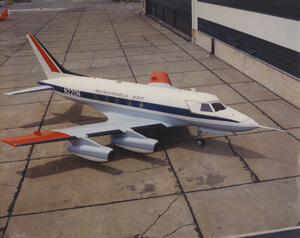 Power was provided by two de Havilland Gipsy Queen 70 engines and accommodation was provided for five to eight passengers. 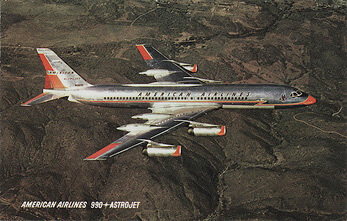 The aircraft did not achieve any commercial success and only a small number were produced, including several for the biggest operator of the type, the Indian Navy. This title contains the UK CAA Certification Flight Manual, (the only one we have available unfortunately), plus the Servicing & Descriptive Manual and two other publications. The files have been scanned from the original publications and retain any colour pages. 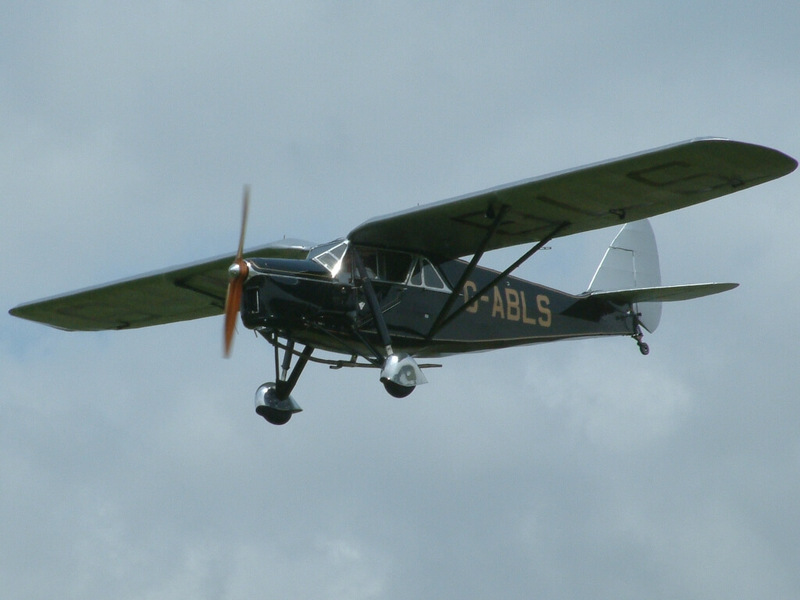 UK Civil Aviation Authority approved Flight Manual for the Short SA.6 Sealand Series 1K. Dated 1953 with approx 92 pages. 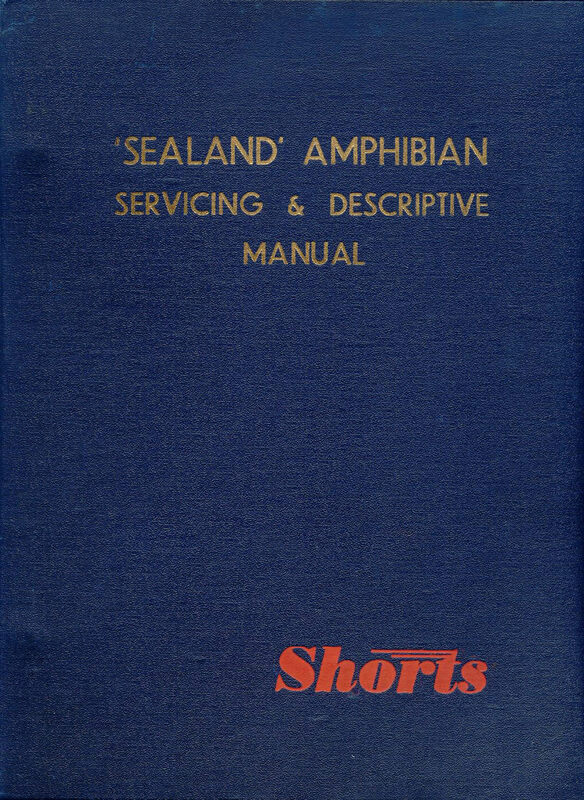 Manufacturers Servicing & Descriptive Manual for the Short Sealand, with approx 226 pages. 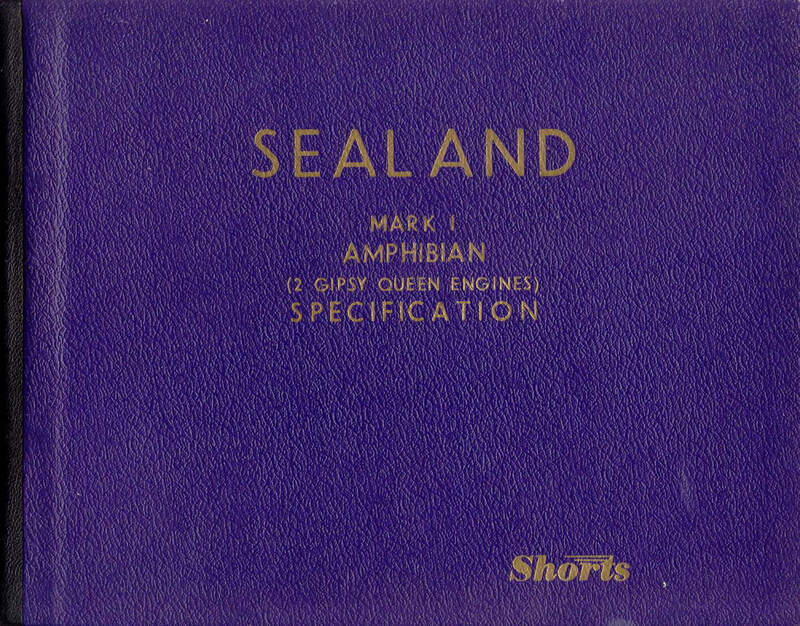 Manufacturers Specification for the Short Sealand Mk 1, with approx 18 pages. 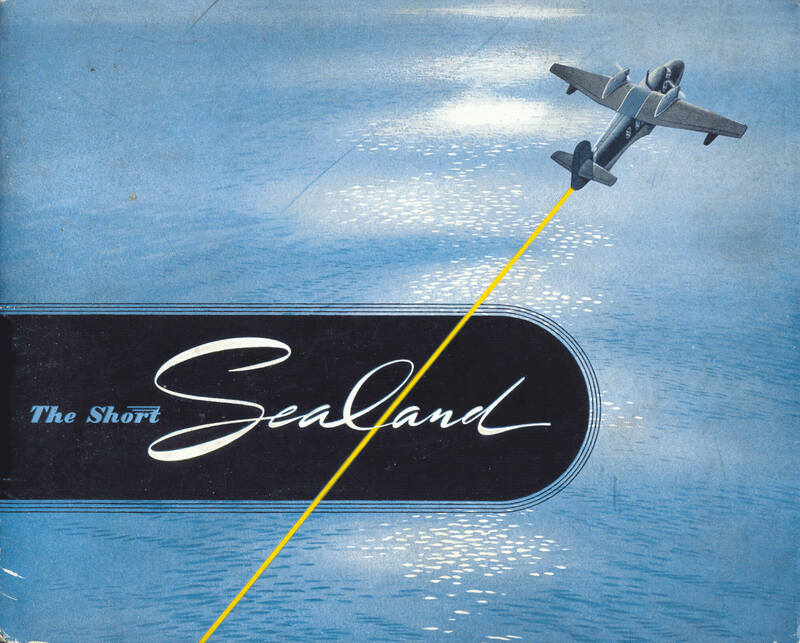 Manufacturers illustrated colour brochure for the Short Sealand, with approx 27 pages.